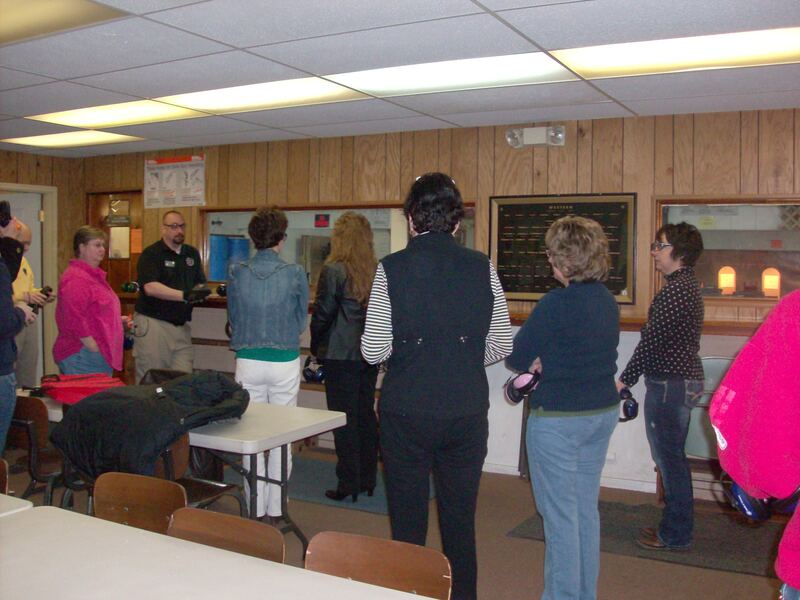 The Michigan City Rifle Club Training Team consists of 5 Female and 4 Male NRA Certified Instructors. This group is managed and guided by a NRA Appointed Training Counselor. We started our training program In June of 2013 with our week long Youth Firearms Safety Camp. We have since hosted numerous Classes and are preparing for our third annual Firearms Safety Camp this coming June. Please have a look at some of our Training photos below. More photos to follow! In addition to the above Instructor level courses are offered for the above Basic courses on an as needed basis. The last full week of June each year MCRC hosts a week long Youth Firearms Safety camp. Florida and Utah concealed carry classes are also offered.